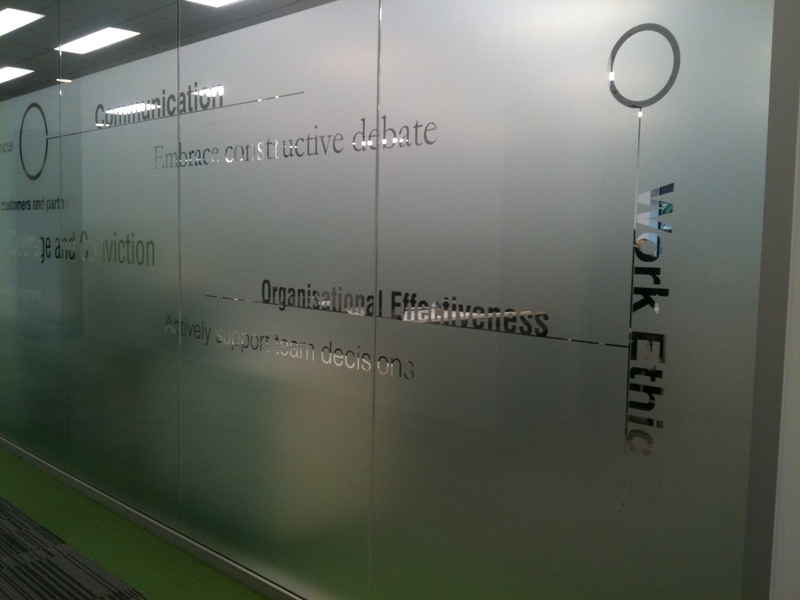 Get a Privacy & Decorative Films Quote! Call 1300 668 180 now! 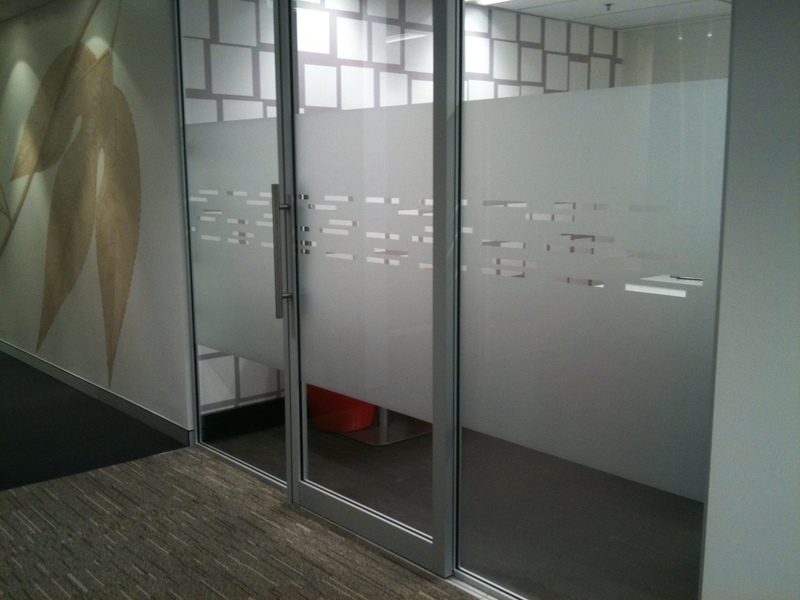 Whether you are looking to create some privacy in your home or business but still want to be able to enjoy your outside view, or if you are searching for a cost-effective and innovative way to give your home or business a new, interesting appearance, privacy and decorative films are the answer to your problem. Here, at Signature, these particular films are our speciality and we have a lot to offer. In particular, we provide a wide range of high quality films to choose from. We are able to cater to your needs, no matter what your requirements may be, and, we guarantee you'll be satisfied with the results when the professional installation of your privacy or decorative film is completed by our highly skilled and friendly team. 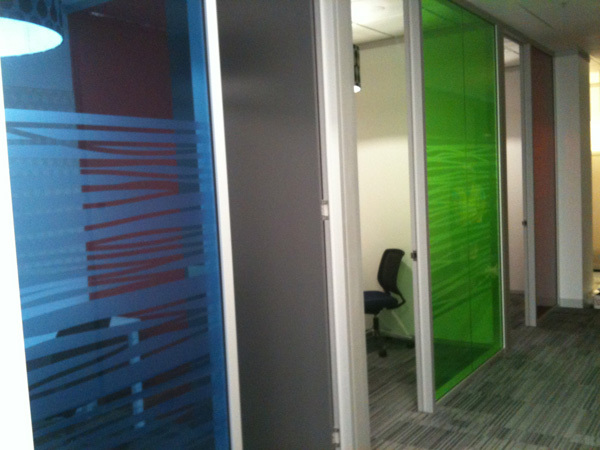 Allow us to outline the many benefits to be gained through the application of privacy and decorative films. There are many places in your home where you may feel you need more privacy. For example, the glass panels next to your front door, the windows in your bathroom, windows at the front of your home, or any windows in a room that contains valuables in plain view of the outside world. Don't spend a lot money on bulky blinds, shades, dusty curtains and other items in an attempt to create some privacy. Simply invest in an attractive, cost-effective, easy and lasting form of privacy and have privacy film installed in your home today. The application of privacy film in your home is a simple way to meet council regulations and fix that "overlooking" problem you may have, due to a clear line of sight into a neighbours' home or backyard. . Also, by having privacy installed you won't experience any loss of natural light which is just one of the problems you may encounter when using blinds or shades as an alternative. Don't spend hours shopping for the right kind of curtains or blinds to suit your existing interiors. Have it your way and choose exactly what you want from our wide range of high quality privacy/decorative films. We guarentee you'll find something to suit your home. Transform boring glass doors, windows, or even shower screens into decorative glass features throughout your home by having privacy/decorative film professionally installed. 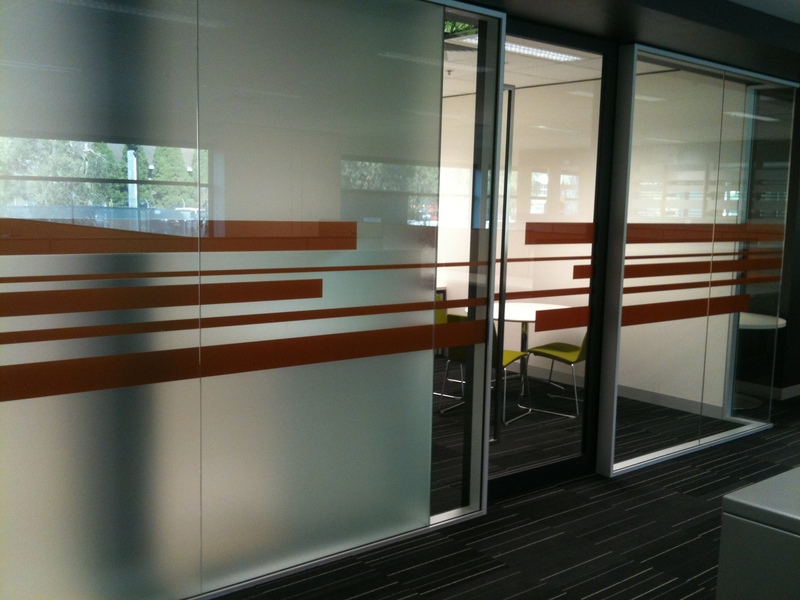 Our privacy/decorative films are suitable for any smooth, flat, glass or perspex surface. 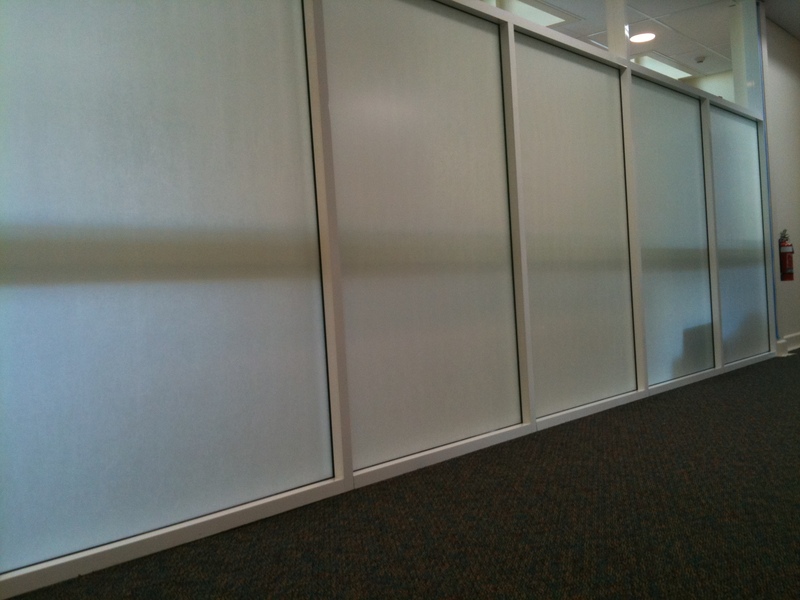 Privacy/decorative films can be applied to your home internally or externally. Cut down on cleaning, as privacy/decorative films not only provide a leading edge alternative to the look of conventional curtains and other fittings, but also take a lot less work to maintain. 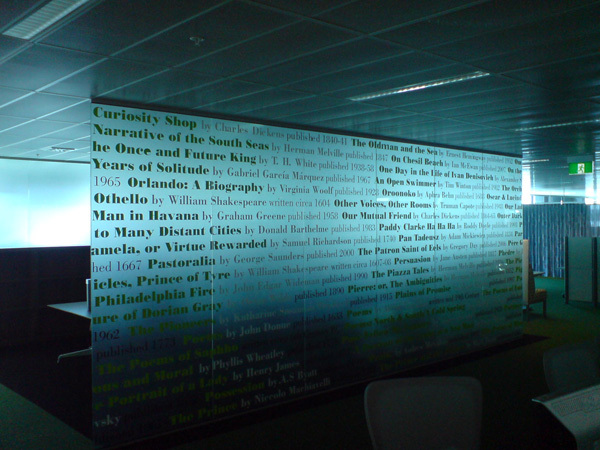 We offer a wide range of privacy/decorative films, including design, patterened, frosted, mirrored, embossed and coloured films.